From endless Overwatch matches to weirdos playing Euro Truck Simulator 2 in the dead of night, people will truly watch anything on Twitch. Hell, you could make a channel to watch paint dry and it would likely get a dozen viewers or so. The service will do one better, however, with a massive marathon of Mister Rogers' Neighborhood. The endlessly comforting children's series will air all 18 seasons on Twitch as part of a fundraiser for PBS. That's 886 episodes, some of which have never been seen since their original television broadcast. 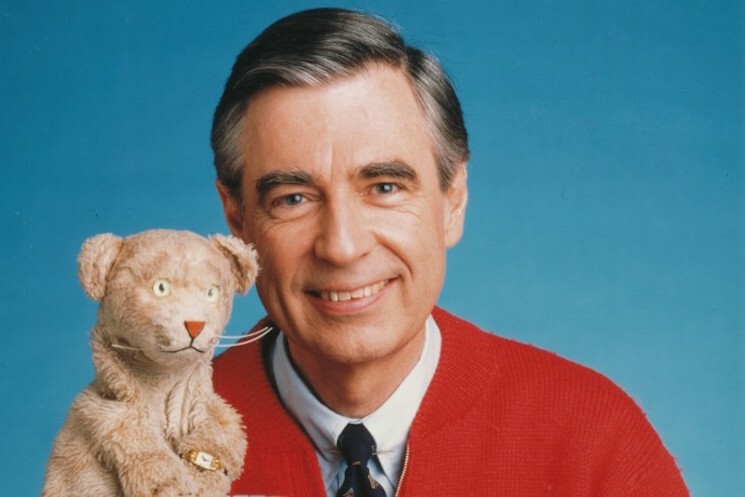 "Fred Rogers created a blueprint for children's television that still works today, and his messages of acceptance and inclusion remain just as timeless and relevant as they did when Mister Rogers' Neighborhood first aired," Paul Siefken, president and CEO of the Fred Rogers Company, said in a statement. "We are delighted to be working with Twitch to make the show available to fans, as well as reach a whole new whole new audience that did not grow up watching the program." The marathon runs from May 15 to June 3. Be sure to prep your ergonomic gaming chair and a case of Mountain Dew accordingly.